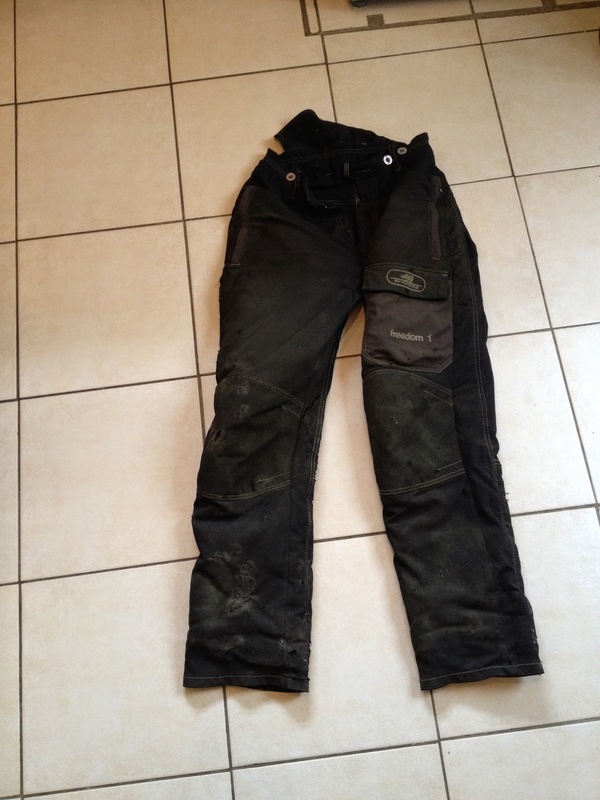 Whats the best way to get a normal pair of chainsaw trouser to last longer? 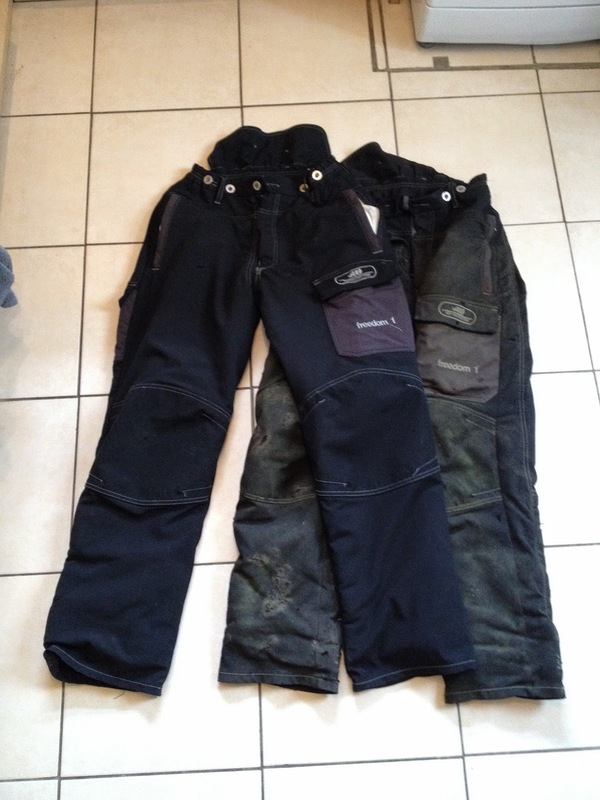 For years I did what most tree guys do, I brought a pair of trousers and wore them until they fell to pieces, maybe sewing up some of the big rips but for the most part I was doing well to get 12 - 18 months out of a pair. Buy a second pair! Sounds obvious and it does require you to fork out another £150 on a pair that you don't necessarily need. But now with the second pair as soon as I get a little nick or tare I can wear the other pair until I get around to fixing them. It also allows me to always have a dry pair as with all the wet weather we've had this winter its not always possible to dry them overnight and nobody likes putting damp trousers on! I tend to sew over the cut with a standard overhand stitch at least 3 times with doubled up strong thread, I then add a couple of applications of fabric glue as this strengthens the join and stops the thread from fraying so quickly. Does require a bit more discipline but hopefully will pay out in the long run. 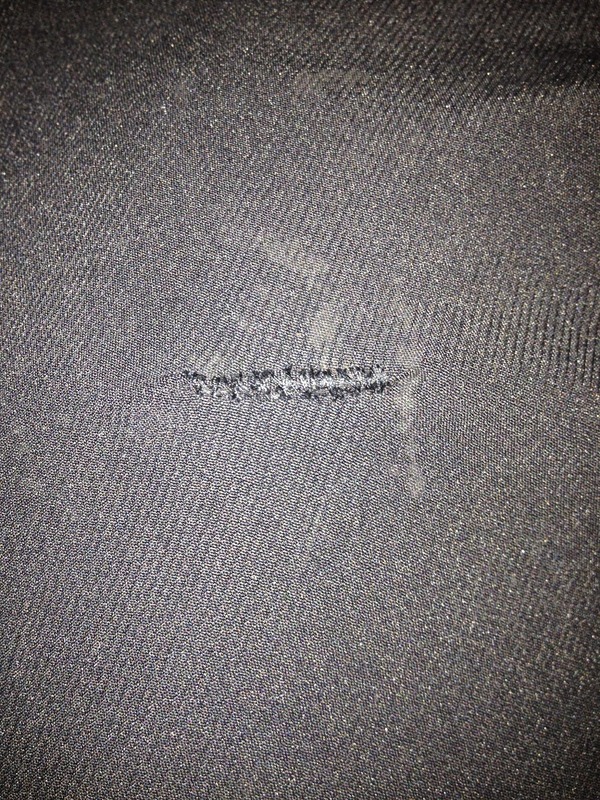 Thanks for the info, just used it to repair my chainsaw trousers. 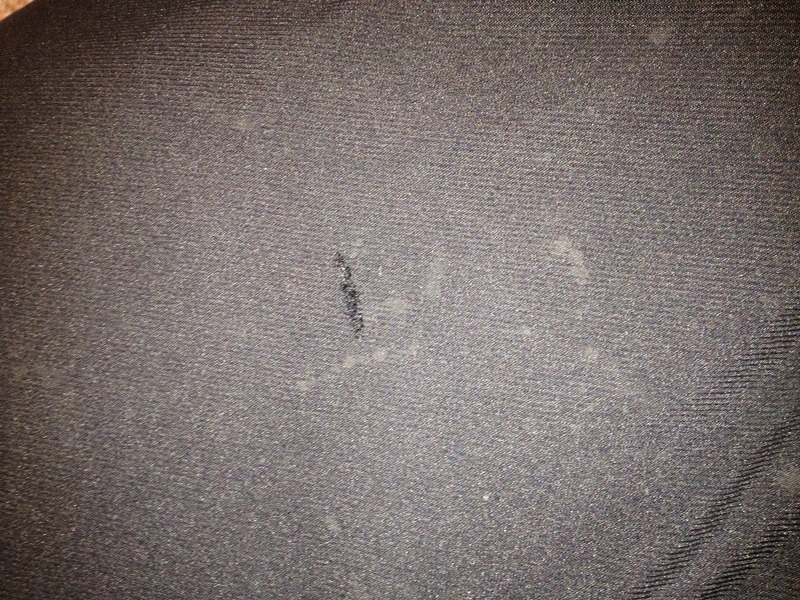 Good tip about fabric glue over the repair as well. Thanks, Lee.